CARFAX CERTIFIED ONE OWNER! 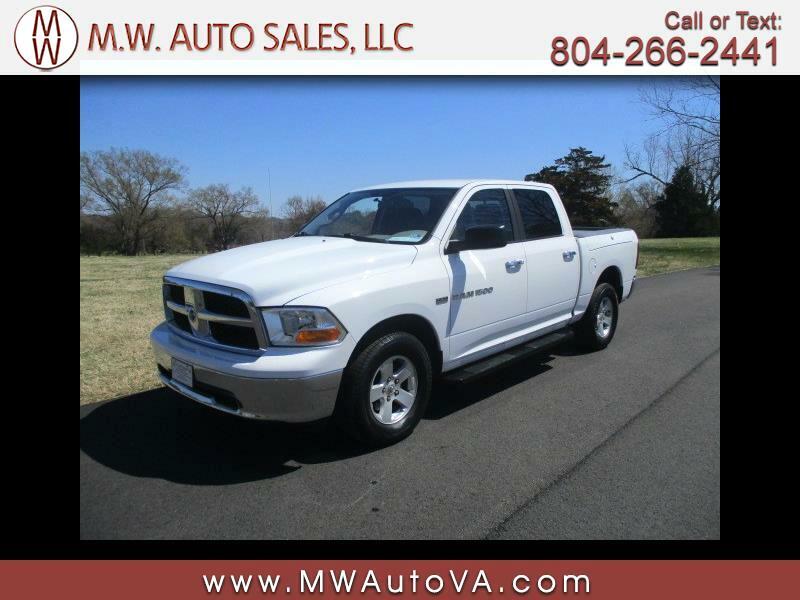 We are proud to offer for sale this immaculate 2011 Dodge Ram Crew Cab SLT 4X4 finished in an original stone white clear coat exterior over a smoke-free charcoal cloth interior. This Ram comes well equipped with a strong running 5.7L Hemi engine, power drivers seat, power windows, power sliding rear window, power mirrors, power locks, cruise control, RAM BOX storage, and 17'' alloy wheels wrapped in a like new set of matching Michelin tires.